When it comes to musicians leaving bands and replacements filling the empty places left over, many of the past members seem to get forgotten as time passes by and new music is recorded. The same can almost be said about former In Flames axeman, Jesper Strömblad, key term in this sentence, ALMOST. The guitarist was looking for something more, something to give him a creative outlet again but with a slight twist of fate and a cup of coffee with close friend, and now former vocalist of Amaranthe, Jake E, the formation of a “supergroup” took place. Both artists were at a point where they were gauging the interests in solo projects until the switch was flipped and the two decided to form CyHra. 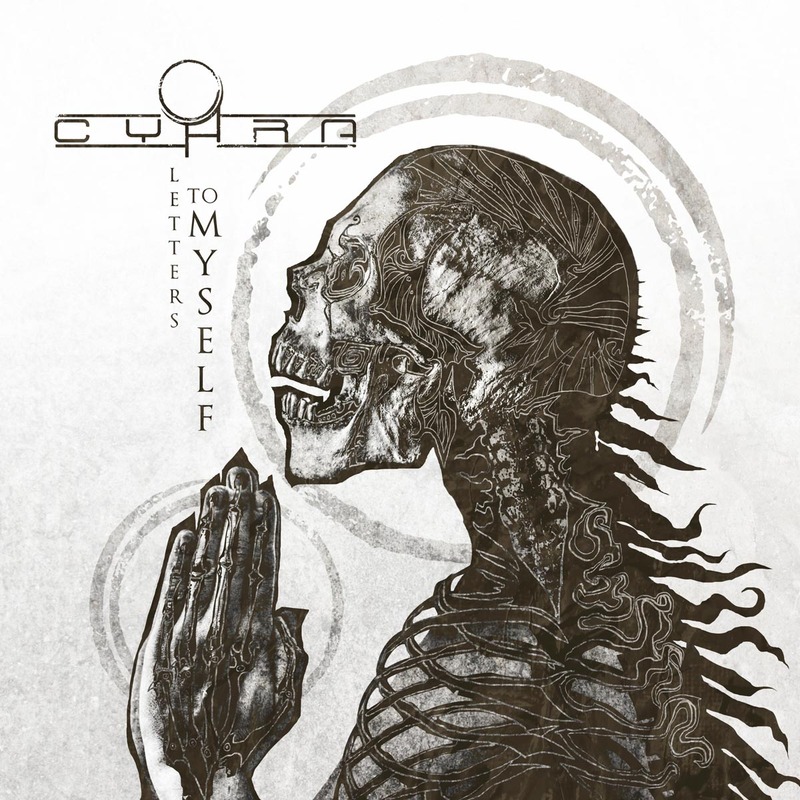 Composed of Jake E (filling the frontman role), Jesper Strömbland (guitars), former In Flames bassist Peter Iwers and current Luca Terilli’s Rhapsody drummer Alex Landenburg, CyHra plans to take the world by storm with their debut release of Letters To Myself. Upon first listen I was blown away by the sound this quartet has created. Fusing elements from their past experiences with their former bands and adding their own unique touch creating a powerful and dynamic sound. 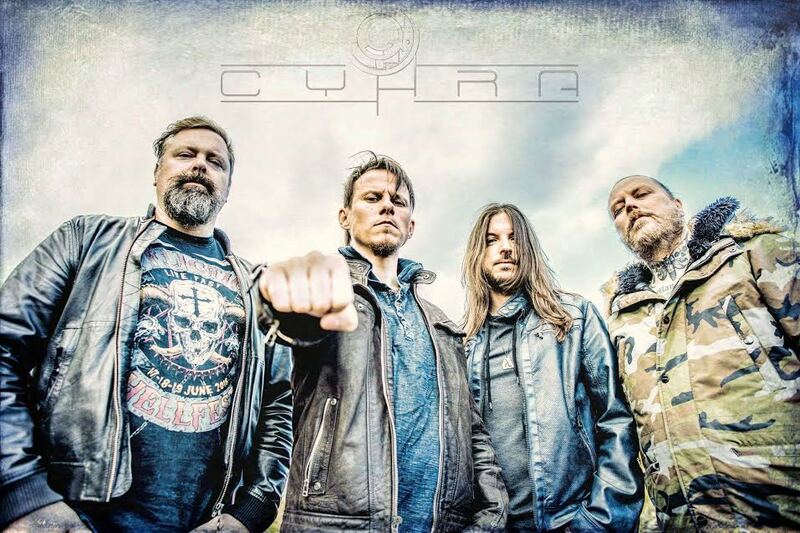 Take the Pop elements and softer vocal delivery of Amaranthe, add a touch of the shredding and heavy guitar and bass work of my personal favorite In Flames release, Clayman, and add a pinch of the technical drum work of Annihilator and you have the sound that is CyHra. From start to finish the album screams different and unique, while some of the aspects sound familiar. Just take a listen to the band’s first single off the record, “Karma”. Overall, I think this is a solid debut from veterans in the metal world. With ripping solos, solid lyrical content touching subliminally on struggles with addiction, soft yet powerful vocals, you can tell that all parties involved truly enjoyed recording this album. With all the positives comes one negative thing for me but it’s not a deal breaker, I feel some of the heavier tracks on the release deserve a little more brutality in the vocals, especially in the choruses. Take it or leave it, this is still a stellar release from these talented artists and I can’t wait to hear what comes next from CyHra in the future.